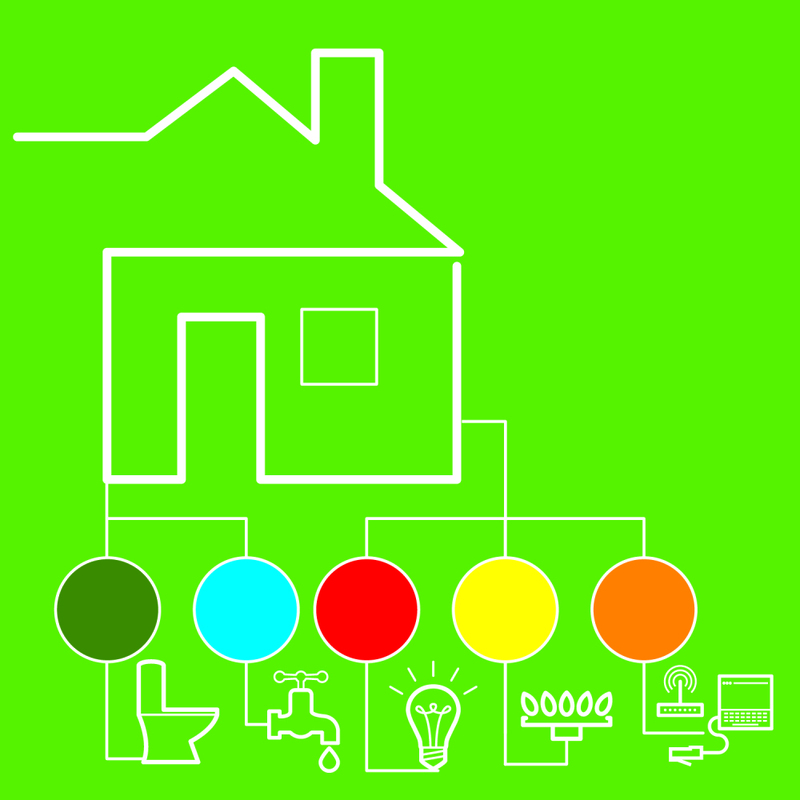 A private utility is any utility line that is past the meter or main line. One Call does not locate private utilities as a part of the public service. Private Utilities can include electrical to a garage, shop or other building, water and sewer services, gas to an outdoor fireplace or grill and sprinkler systems. 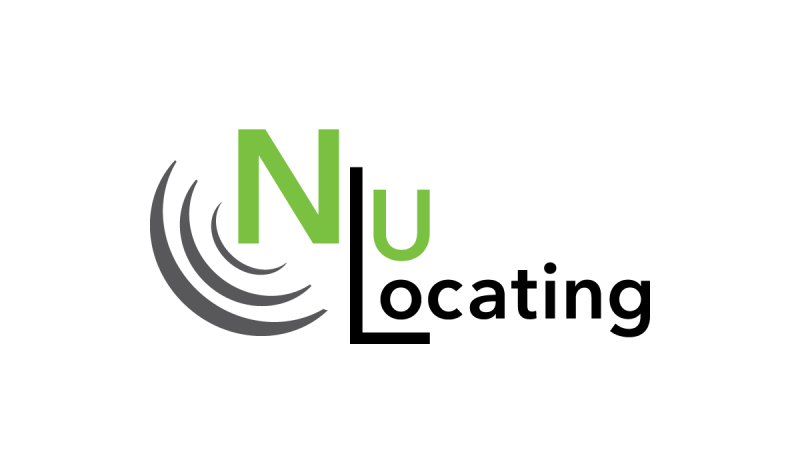 NU Locating will work with you to determine the best approach to take when investigating and marking utilities on your site. We combine the use of EM and GPR technology to provide you with a more comprehensive idea of what lies beneath the surface.